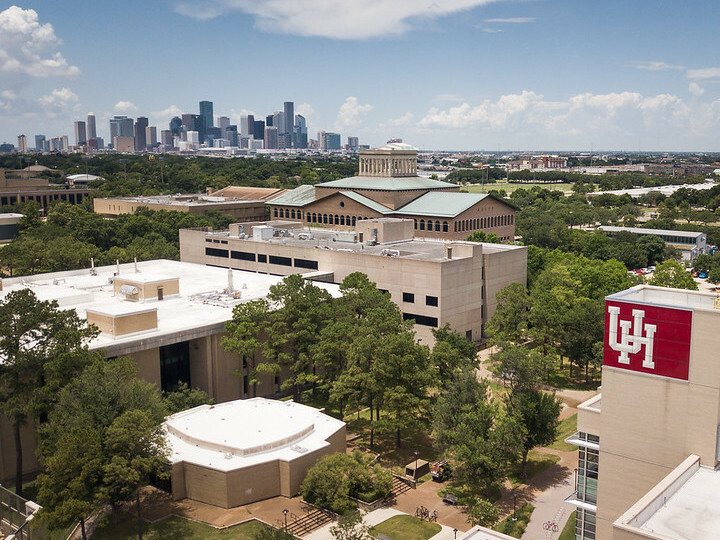 Based on academics and student input, the Princeton Review has named The University of Houston as one of the best colleges in the United States. It’s official – the group that ranks universities reports that University of Houston is one of the top schools in the nation. The Princeton Review has published its rankings in the new edition of its annual "Best Colleges" book—The Best 384 Colleges: 2019 Edition, their flagship college guide. So, the Princeton Review asked students at the schools what they really think about their experiences and then tallied the rankings on its surveys of 138,000 students (an average of 359 per campus). Recognition by the Princeton Review complements the University’s reputation throughout the world as a leader in energy research, law, business and environmental education. UH has also been recognized in books “Colleges That Pay You Back: The 200 Schools That Give You the Best Bang for Your Tuition Buck” (2017) and “Colleges that Create Futures: 50 Schools that Launch Careers by Going Beyond the Classroom” (2017). The Princeton Review is an education services company known for its test-prep courses, tutoring, books and other student resources. The company is not affiliated with Princeton University. Published annually since 1992, the book has detailed profiles of the colleges with rating scores in eight categories as well as ranking lists of top 20 schools in 62 categories. UH was ranked in the top 10 for Lots of Race/Class Interaction. For more information on the rankings and methodology, click here.